Comments: Looks like a purple cornstalk with purple leaves with red midrib and deep purple plumes covered with a dusting of light pollen. 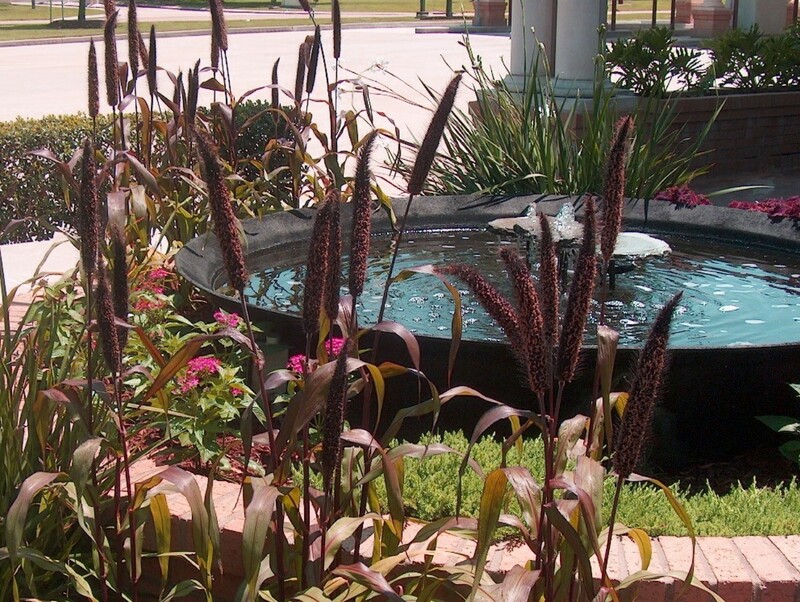 Color, size of plant, vigor of plant, and production of seed plumes are best in full sunlight. It can withstand heat and is fairly drought tolerant.